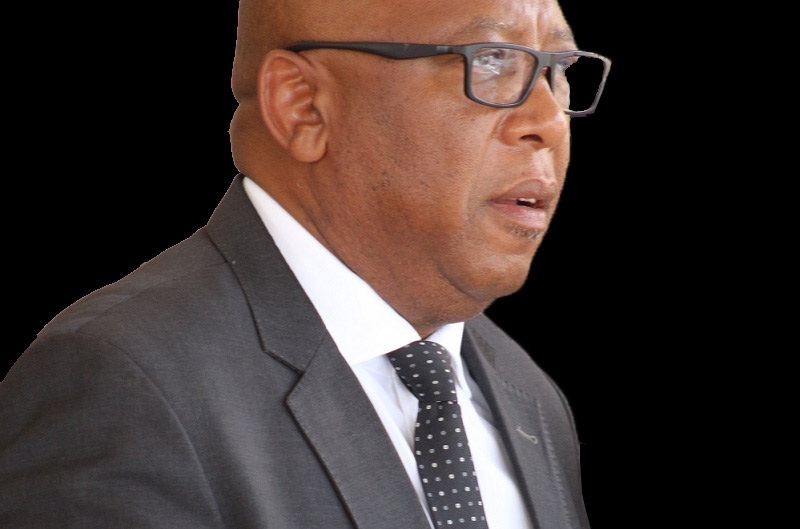 His Majesty King Letsie III commissioned Mr. Sankatana Gabriel Maja and Mr. Sek’hulumi Ntsoaole to represent Lesotho in the United States of America (USA) and Ireland respectively at the event held at the Royal Palace in Maseru on Thursday. While accrediting the duo, His Majesty said it is the desire of the country to strengthen the existing relations with other countries of the world hence the appointment. He expressed confidence that the duo will discharge their assignments to achieve the mission of the country and prove themselves on the mark of confidence that the country has bestowed upon them. 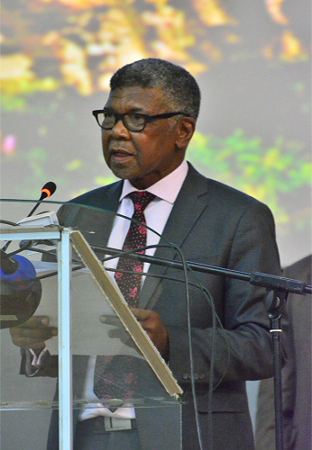 He urged them to serve the government and Basotho with honour, dignity and respect in their capacity as Ambassadors, wishing them success in their new assignments. When accepting the charge, Mr. Maja pledged to discharge his duties with dedication and devotion. 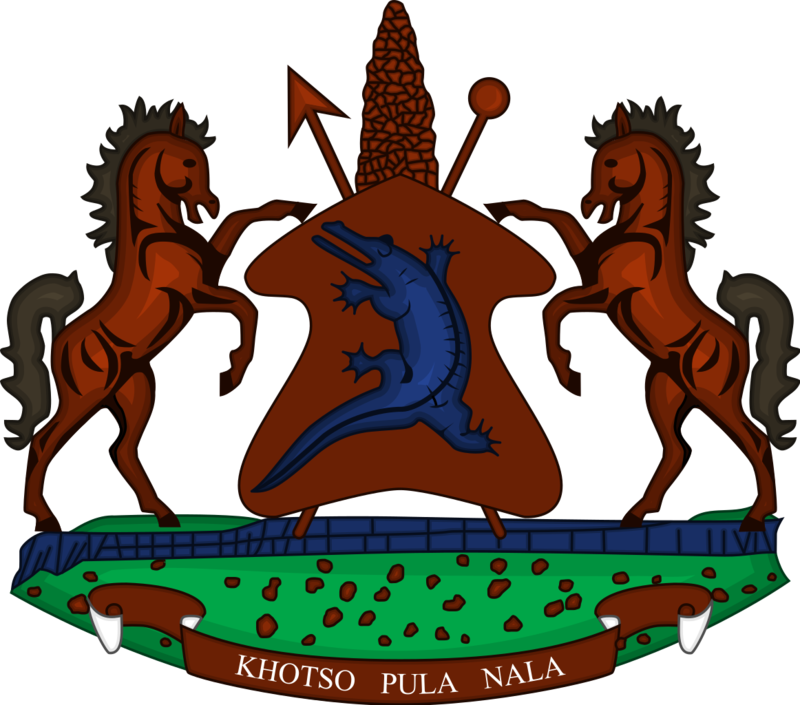 He said he will remain aware of the aspirations, plans and priorities of the government in the development of the prosperity and well being of Basotho and in His Majesty’s desire to strengthen the bonds of friendship with other countries. He also expressed gratitude to His Majesty and the Prime Minister for giving him an honour and privilege to represent Lesotho in USA. On the other hand, Mr. Ntsoaole also pledged to discharge his duties with dedication and devotion. He said he will remain aware of the priorities of the government in the development of prosperity of Lesotho and strengthen bonds with other countries of the world. He acknowledged the support he got from the Minister of Foreign Affairs and staff, indicating that he will continue to request support of the government and the King while on duty. 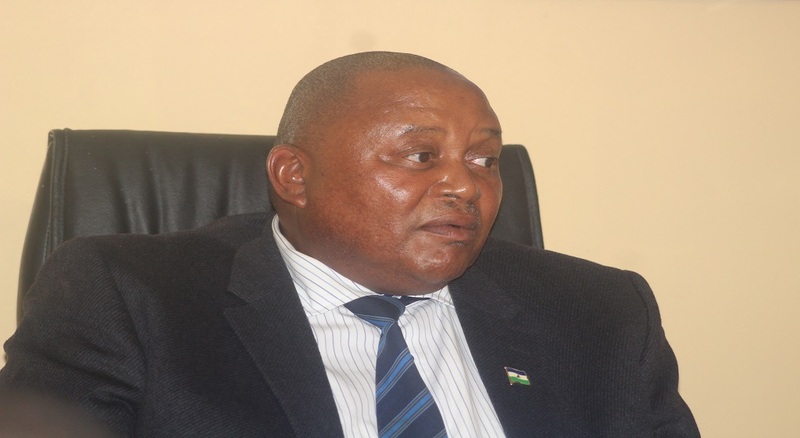 Mr. Ntsoaole is a member of All Basotho Convention (ABC) party and is the former Minister of Trade and Industry while Mr. Maja is the former employee of Millennium Challenge Corporation among others.